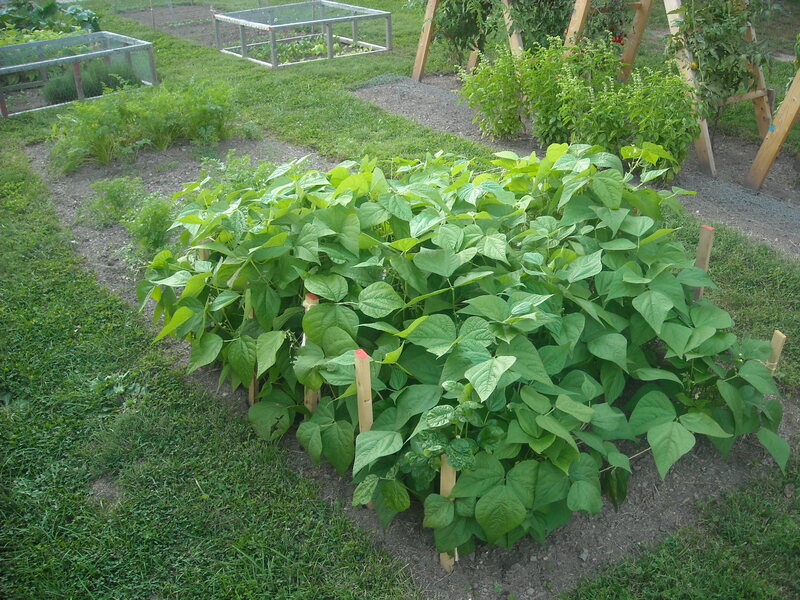 We had some great weather recently and our garden is really growing. The perfect combination of warmer weather and rain, what more can you ask for? 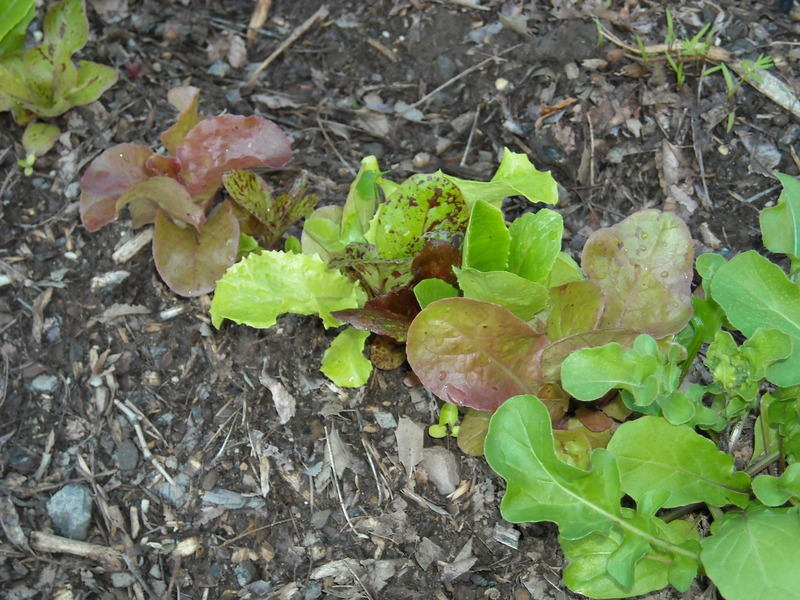 I have already harvested some spinach and arugula from our spring planting. 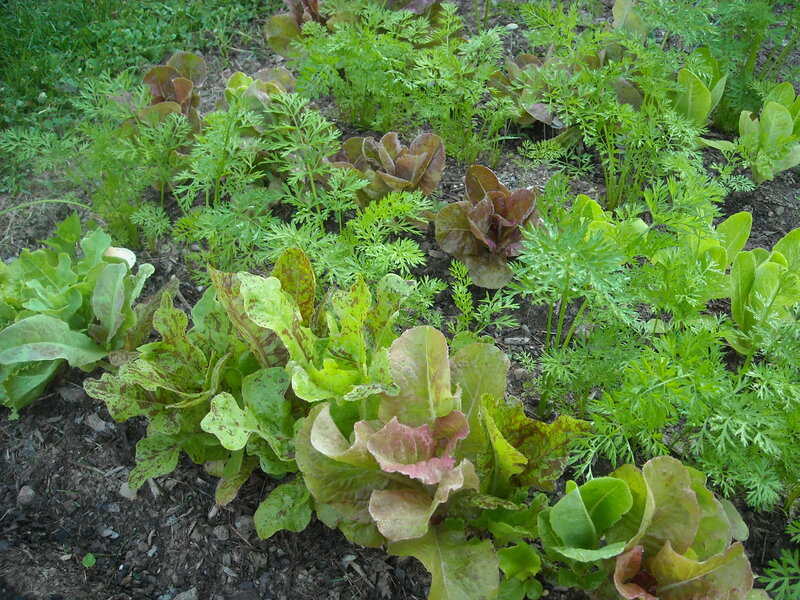 It is a great feeling to sit down at a meal and eat something that you grew from seeds in your own backyard. I wish more people could experience this feeling. 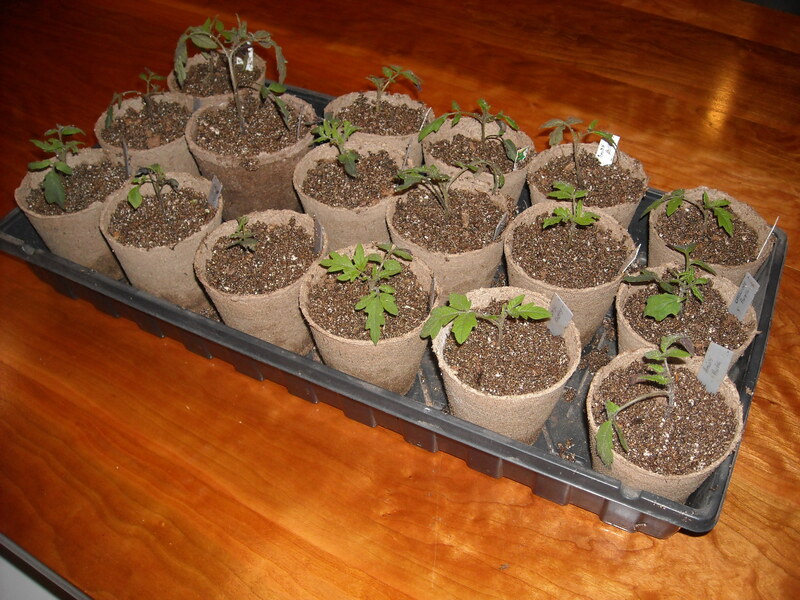 Once my heirloom tomato plants start to grow their second set of true leaves, I transplant them from the small seed starting cells to larger pots. 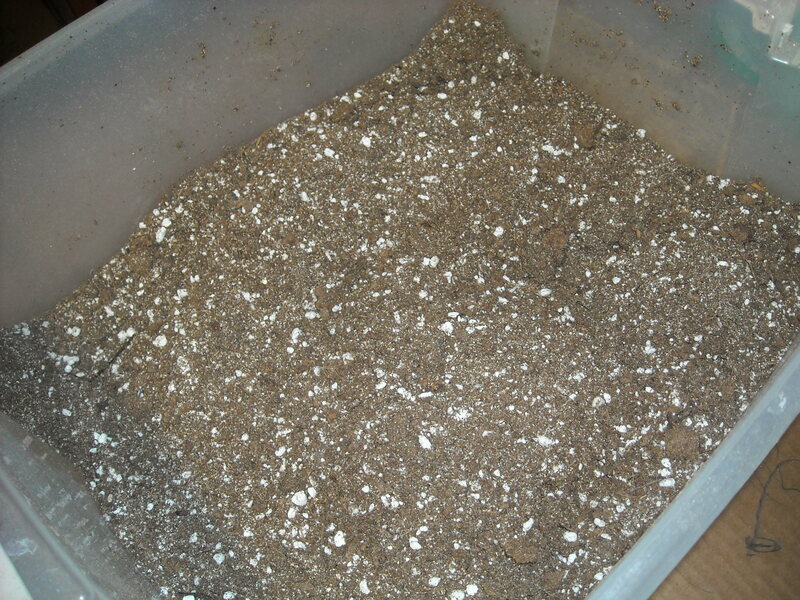 The transplant mixture that I use in the new pots is a combination of my standard seed starting mix and perlite. 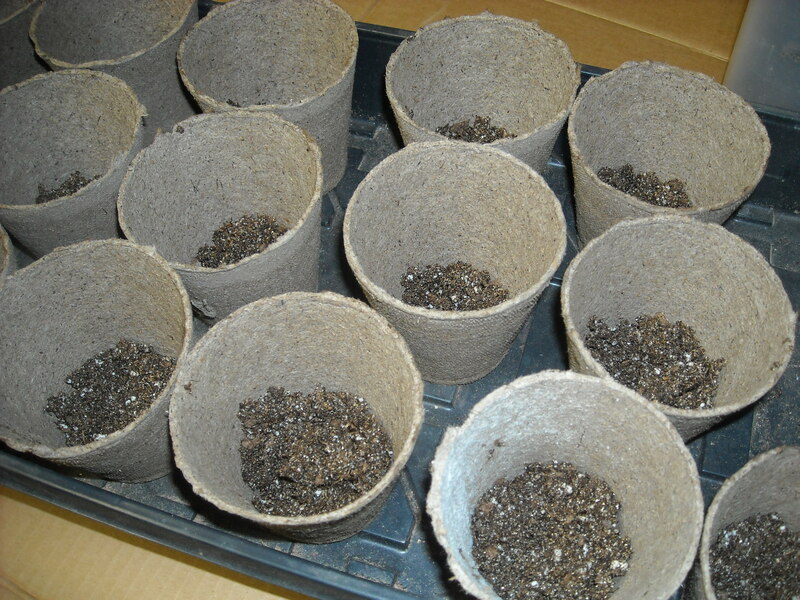 I usually mix about 4 parts seed starting mix to 1 part perlite. After the mixture is combined I wet it with water before placing it in the pots. I place a little transplant mixture in the bottom of each pot. Note: make sure that whatever pot you use, there is a drainage hole in the bottom. I usually use a pot that is between 3 inches and 4 inches in diameter at the top. 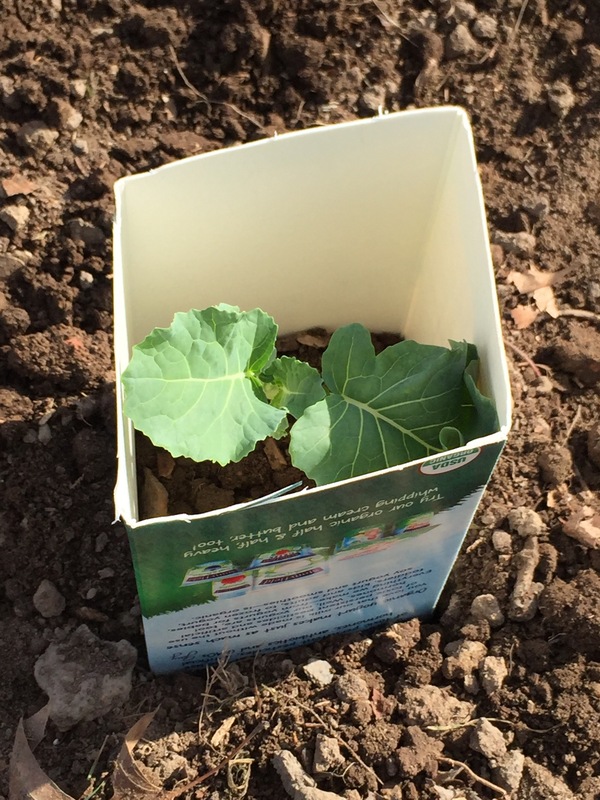 I have used a wide variety of pots over the years, from yogurt cups to standard green plastic pots. 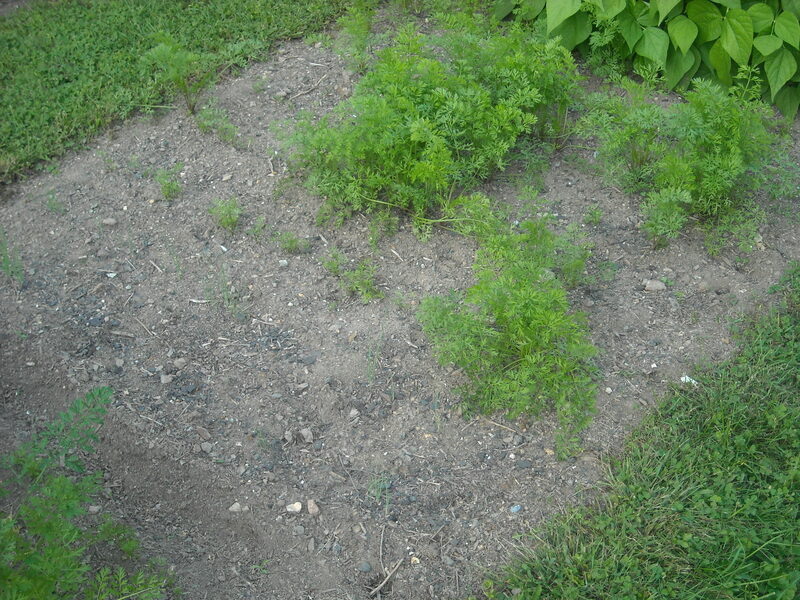 Recently I have been using a natural, biodegradable, and OMRI listed pot, they work really well. 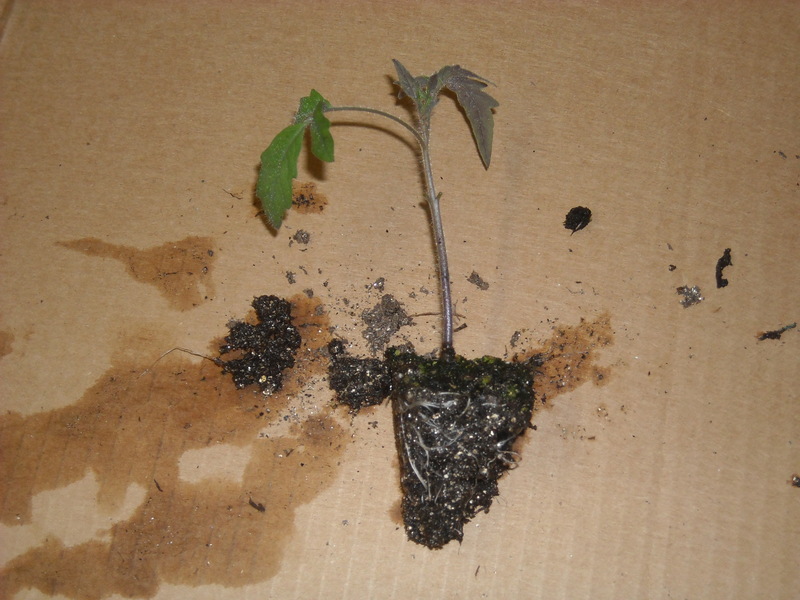 Once I remove the transplant from the seed starting cell I cut off the bottom leaves from the transplant. When I place the transplant in the new pot I make sure to bury the stem deeper then it previously was, to help encourage the development of a stronger root system. 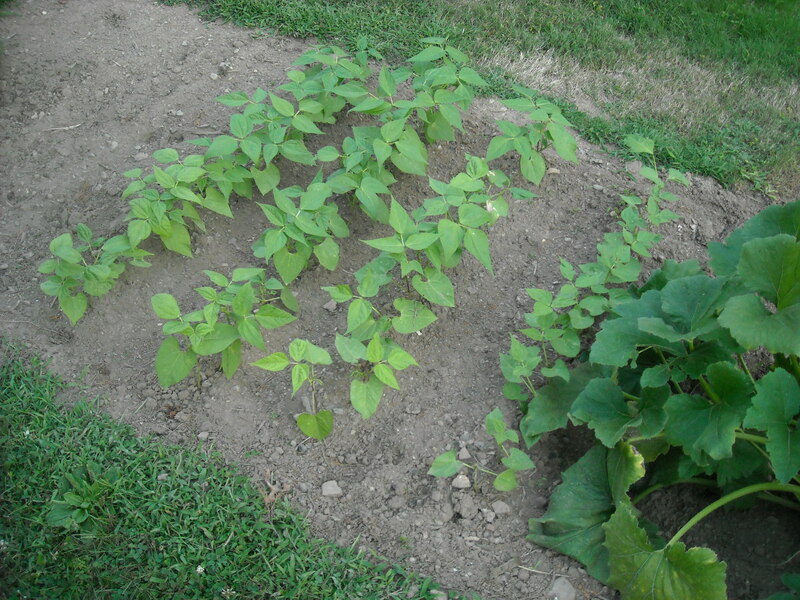 I only let the top leaves and a little of the stem stick above the mixture in the pot. 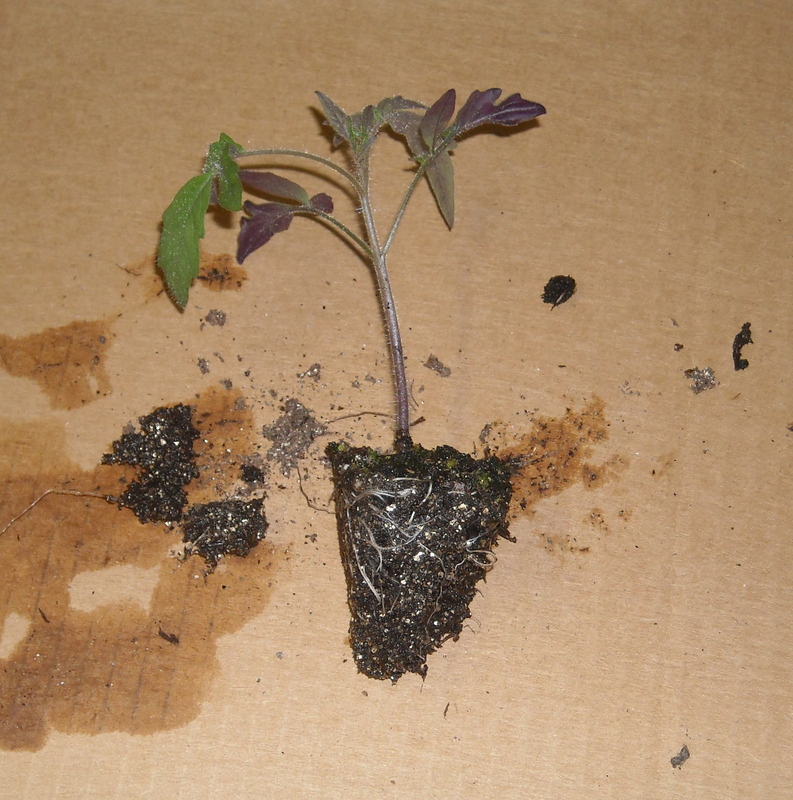 Note: make sure to move the plant labels with the transplant so you don’t forget what was planted in the pot. I place the completed transplants back into the seed starting tray and place them under the grow lights. 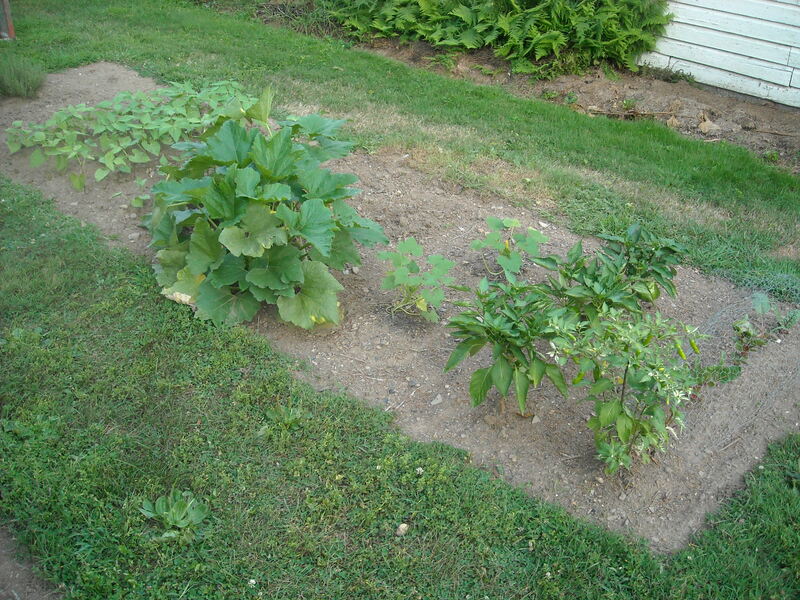 In a few weeks they should be ready to harden off outside.